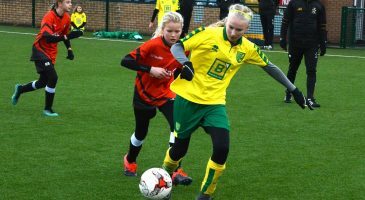 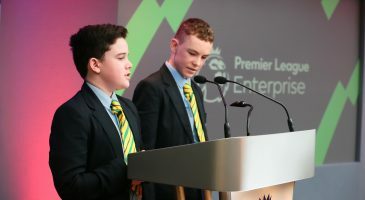 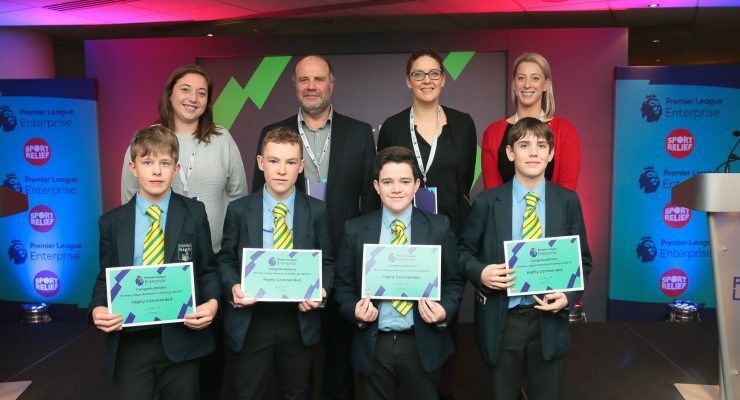 Students from Wymondham High Academy were chosen to represent Norwich City and the Foundation at the Premier League Enterprise Challenge heats, which took place last week in Wolverhampton. 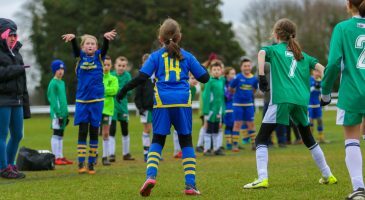 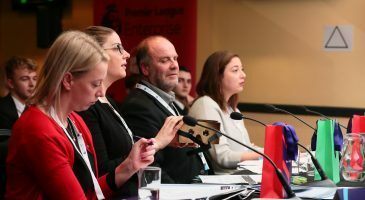 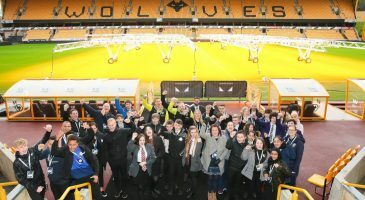 The challenge set to them was to develop an idea that would help attract and engage young fans for the club – a challenge that was taken up by schools country-wide. 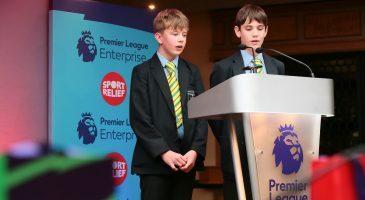 The team from Wymondham presented their proposal to use a range of Virtual Reality experiences around the club, including tours, games and a follow-from-home experience using an app. 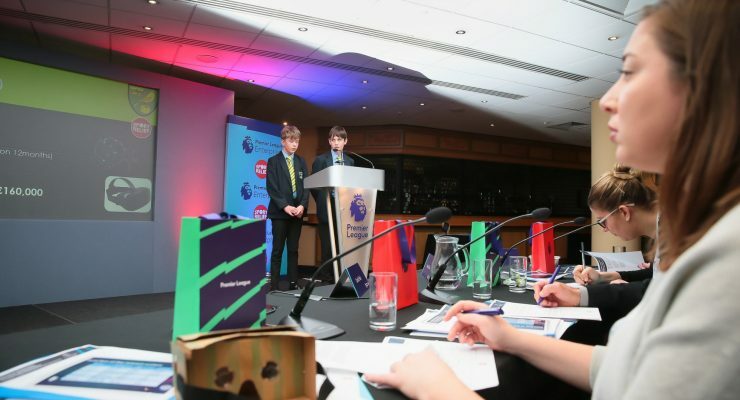 Despite a strong pitch that received positive feedback for the judges, the team missed out on a place in the national finals, with the group from Stoke City progressing for the trip to London in March. 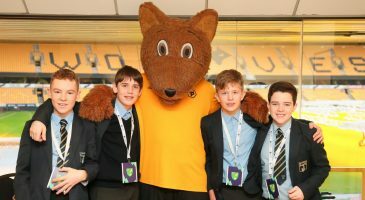 "Congratulations to Alfie, Ollie, Charlie and Daniel for reaching this stage of the competition and for representing Norwich City so well in Wolverhampton."